We provide the Finest Grass Fed Whey Protein Powder for optimal nutritional support to athletes, immune compromised, elderly, children, and more! Whey protein derived from cows which are bovine growth hormone free, GMO free and graze year-round. Made with Proserum®, The Finest Whey Protein®. 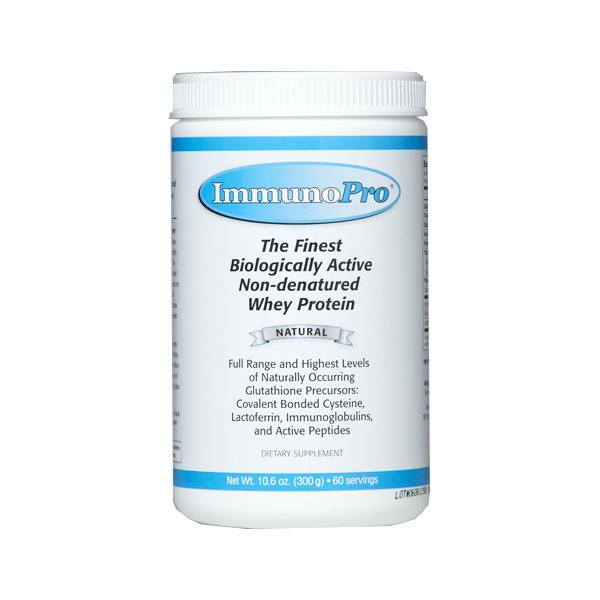 Like our Vital Whey® products, ImmunoPro® is also made with Proserum®, The Finest Whey Protein®. A naturally, superior form of glutamine. Nutritionally supports immune function, muscle repair and intestinal health with optimal absorption and high stability. 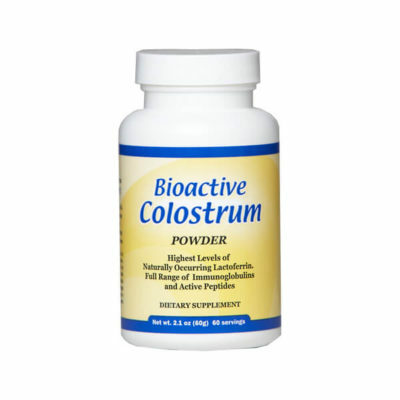 The finest biologically active colostrum. Full range of active immunoglobulins and growth factors, highest levels of naturally occurring lactoferrin. GMO-free, hormone-treatment-free, pesticide and chemical-free and undergoes minimal processing. The milk for Proserum® is derived from cows that are grass-fed and graze year-round on natural pastures. 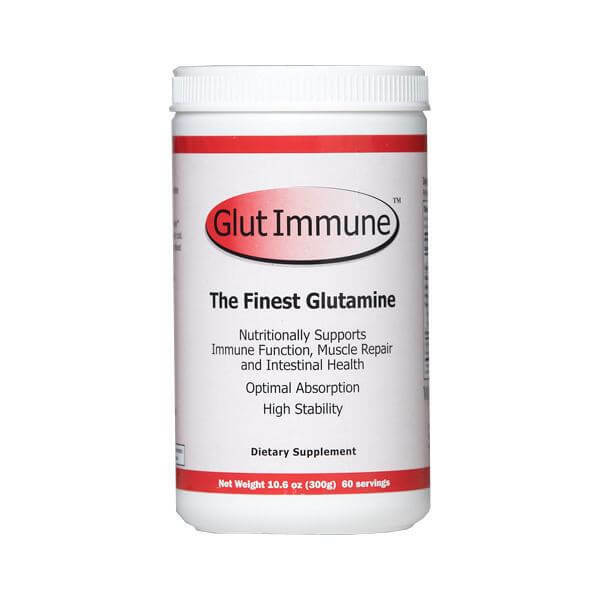 What is the Right Amount of Intake of Glutamine Supplement? Whey Protein Concentrate Side Effects and Benefits? Protein Benefits: Why do we need protein to your body? Well Wisdom Immune System Supplements supply the highest quality nutrients for regeneration and energy production for any age or lifestyle. 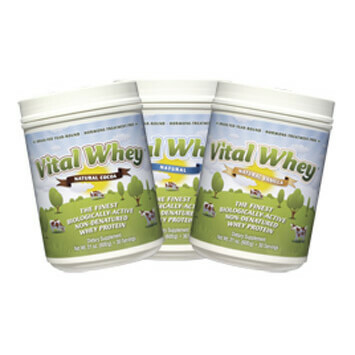 We provide the Finest Grass Fed Whey Protein Powder for optimal nutritional support to athletes, immune compromised, elderly, children, and more! Our pure Proserum® whey protein is an all natural product that can be used to improve immune system function as well as aid in chemical and cellular detoxification. Our unique line of non-denatured proteins is created to maintain all the original native protein components that promote health and wellness. Proserum®, our unique grass-fed year round, natural whey product, has all the advantages of grass-fed cows. The milking cows are disease free, pesticide free, chemical free, bovine growth hormone treatment free, and GMO free. The milk for Proserum® is derived from cows that are grass-fed and graze year-round on natural pastures. It is GMO free, bovine growth hormone free, pesticide and chemical free and undergoes minimal processing. Proserum® has become recognized as the highest quality native whey protein concentrate available today due to our commitment to using milk from cows which are grass fed year round. They are never treated with artificial hormones, or fed GMO materials. Combined with our minimal processing method this leaves a product as close to fresh raw milk as possible. 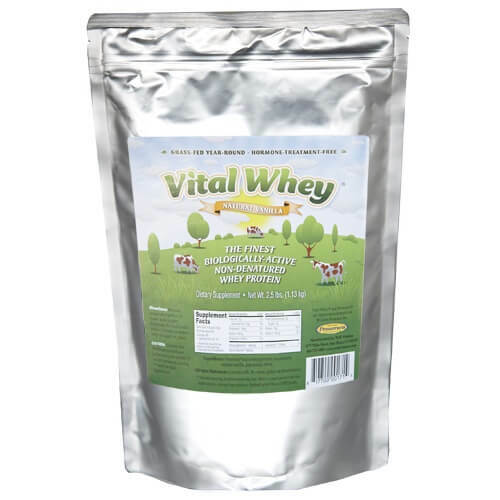 Our organic protein product concentrate is higher in the fragile protein components, Immunoglobulins, Lactoferrin and Serum Albumin, which support a healthy functioning immune system. 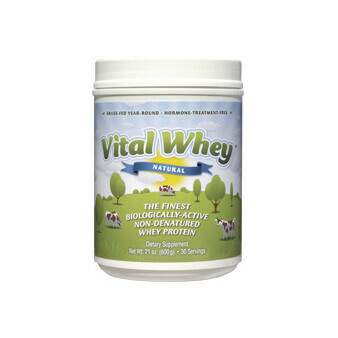 When looking for a protein supplement in today’s market, we know people receive the most benefit and least discomfort from products focused on staying as true to nature’s formula as possible. When you see the Proserum® name on a product you can be sure it contains safe, natural, undenatured protein powder for you and your family.